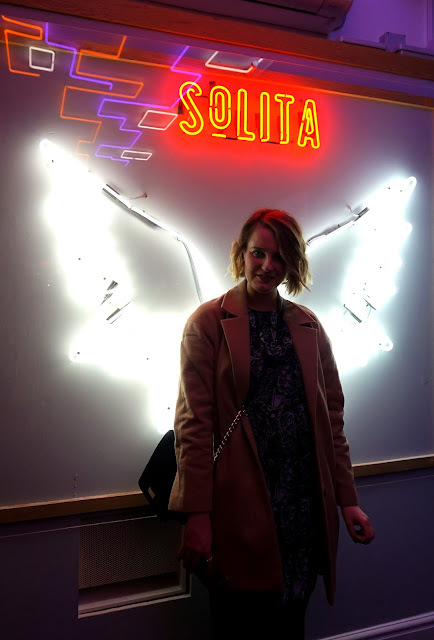 Last week I was lucky enough to be invited to Solita in my stomping ground; Preston – which opened last Summer. 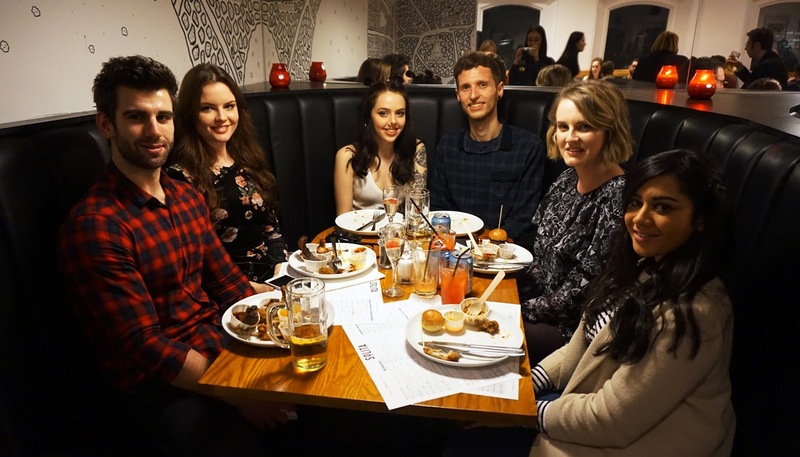 The restaurant, which if you’ve never visited one before, is all about burgers, fries, ribs, cheese, chicken (basically all things that dreams are made of) was celebrating the launch of its new private dining room which is available for hire for functions. I’ve eaten here once before since it opened and loved the feel of the place. The decor is super cool, the food is what cheat days are made for and its the kind of place that Preston has been screaming out for forever! 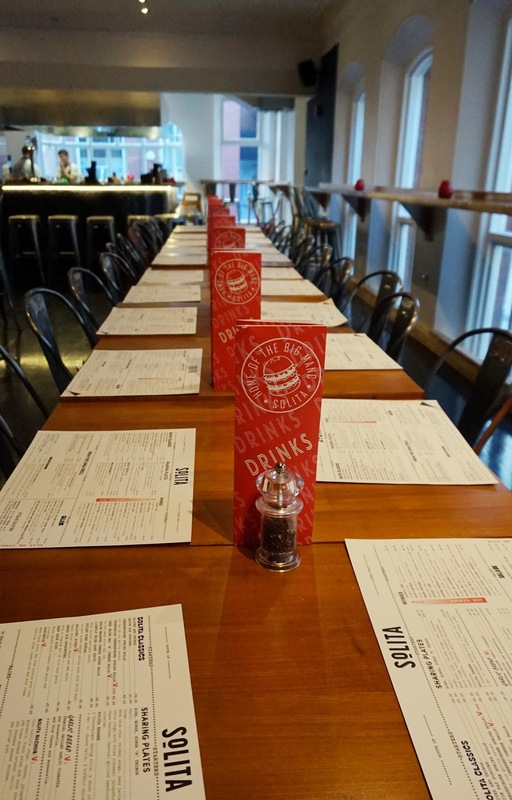 The fact that it now has a private dining room means that it just upped it’s game – it might be a couple years off but I’m already dreaming of my 30th birthday celebrations surrounded my mac and cheese balls and cheeseburger spring rolls. Drool. 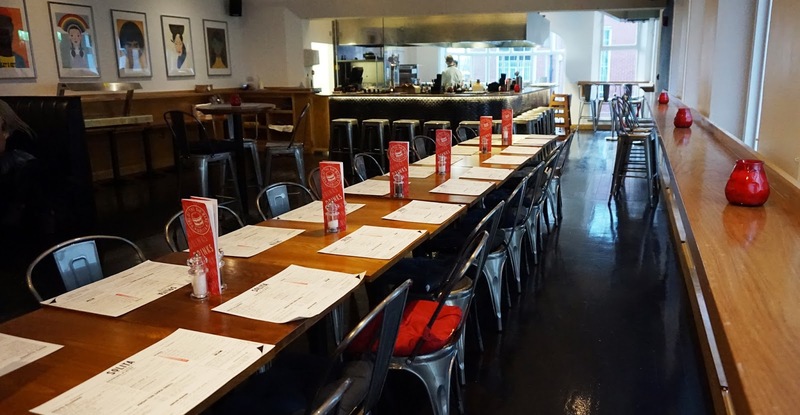 The private room is set just off the back of the main restaurant, and has it’s own kitchen and bar, making it perfect for large groups of people for parties, meetings and events. 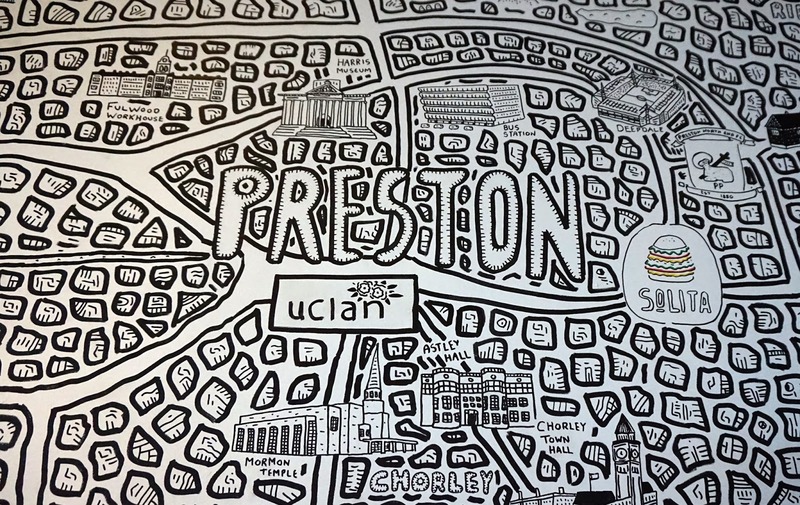 It has a brighter decor than the restaurant itself, with lots of colourful artwork, cool architectural details and an amazing hand drawn map of the North West across a whole wall, showing locations of Solita restaurants and key landmarks (I even spied our wedding venue on there!) by Dave Draws. There’s lots of booths across one side, and huge tables complete with industrial chairs along the other side. I arrived with one of my besties, Sophia, and we made a beeline for the booths with our drinks. We were soon joined by the lovely Sarah and Lily, fellow Preston bloggers, and then out came the food! 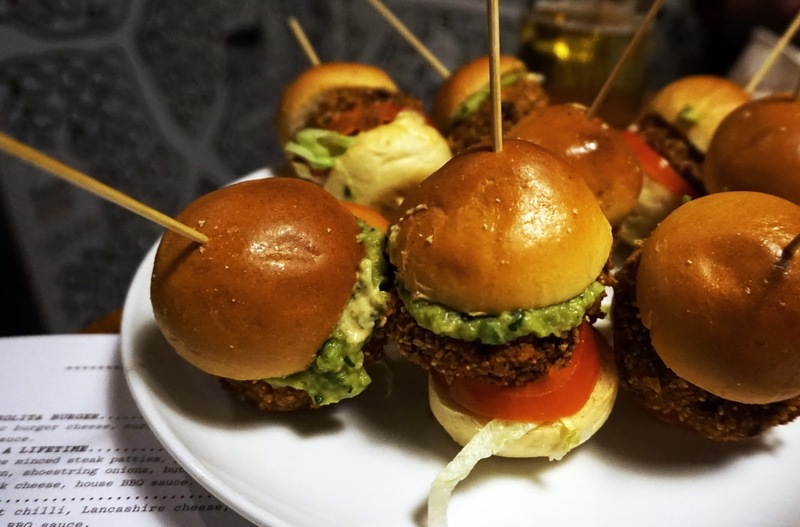 The menu for the evening was canapés – miniature versions of some of Solita’s signature dishes, including chicken wings, beef and chorizo burgers, ribs and vegan bean burgers. We also tucked in to pulled pork, beef chilli and plenty of cheese themed goodies, my favourite being the fried halloumi (seriously, OMG.) 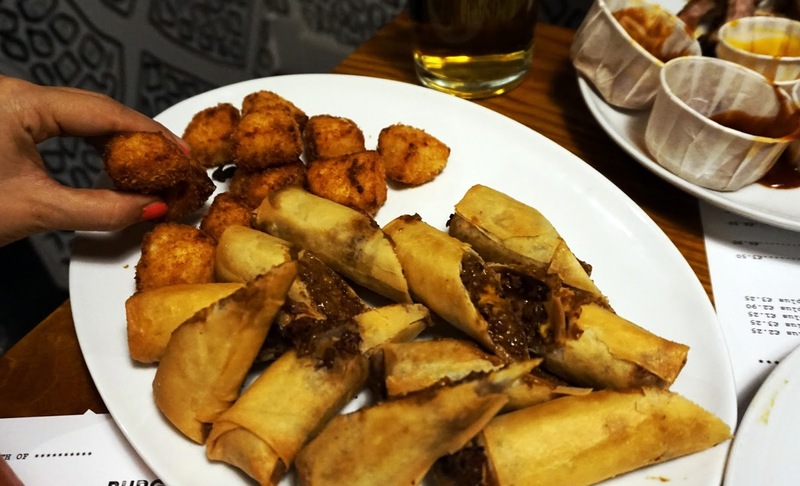 Other highlights included the deep fried mac & cheese balls and the veggie cheeseburger spring rolls. 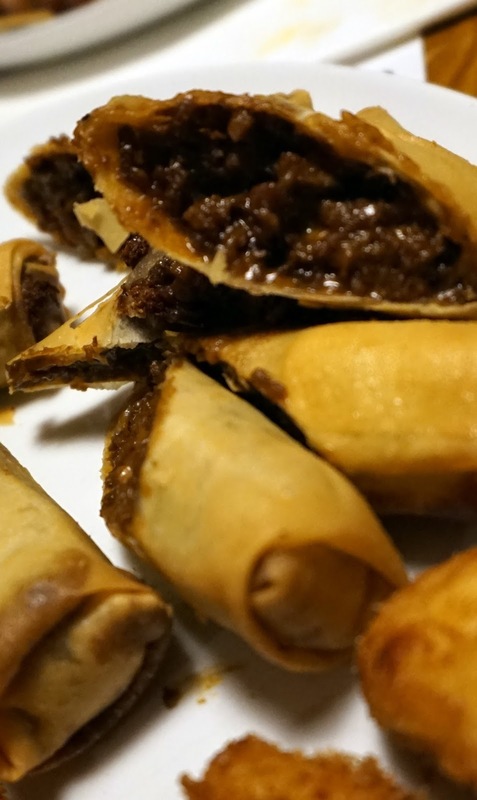 I was so impressed to see that there were plenty of vegan and vegetarian options on the menu – pretty cool for a restaurant that specialises in mostly meat dishes! I found out that after we left the event, desserts were served, which has got to be one of the biggest mistakes I’ve ever made, so I’ve decided I HAVE to go back soon, if only to try the deep fried cookie dough that I missed out on. Sophia and I were so impressed with everything we tasted that we’re already planning on another visit in the near future so that we can order the full sized versions of everything! It’s also worth mentioning that the staff who were looking after us all in the private dining room were amazing – nothing was too much trouble, they were always on hand if we had any questions and they even brought plates of food to our table especially for those who had specific dietary requirements, even though the food was a self service buffet! It was so nice to catch up with fellow local bloggers once again and brilliant to have an event in Preston. Nothing ever happens here! 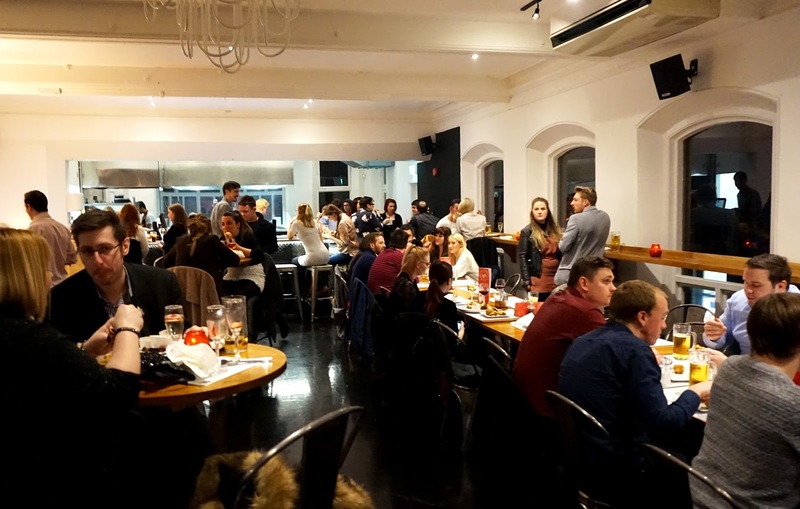 Blog events usually take place in Manchester or London, so I salute Solita for putting Preston on the map with what is one of the only blogger events held here, and probably one of the best I’ve been too in a long time! Thanks so much to Solita and Down At The Social for inviting us. I’m pretty sure we’ll be stopping by again (and again and again) very very soon! 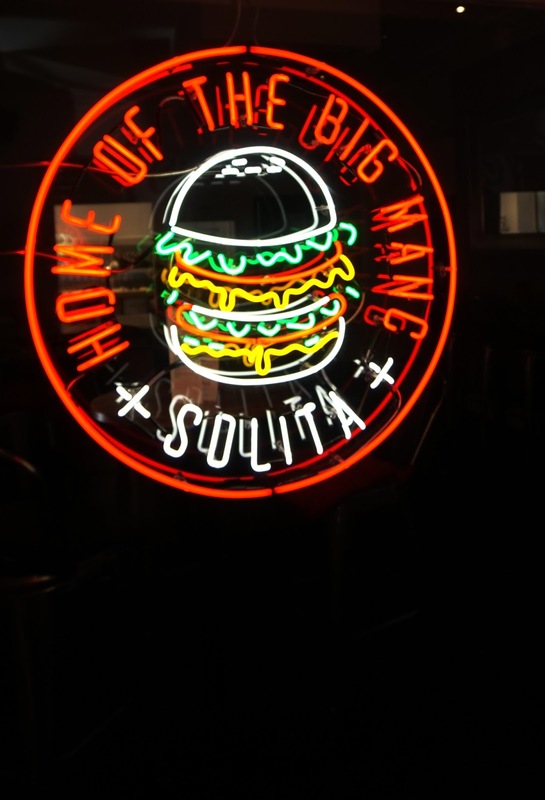 Have you eaten at Solita before? What’s your favourite thing on the menu? If you were at the Solita event, comment below with a link to your post! I’d love to see what you thought too!